Introducing the Midtronics Stationary Power CELLTRON ADVANTAGE (CAD) battery tester. 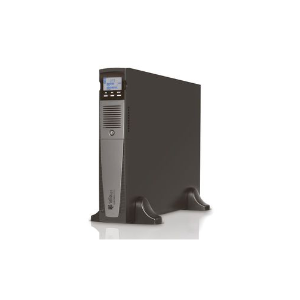 The CELLTRON ADVANTAGE is a user-customisable, flexible, efficient and economical battery management tool for service providers, operations, and maintenance teams. 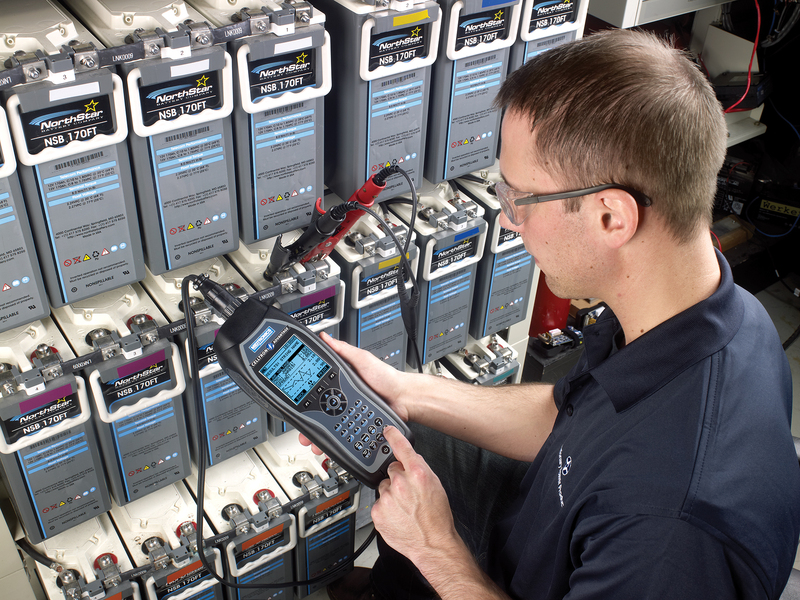 Battery management and testing are critical for maintaining power integrity for telecom networks, data centers, utility transmission and distribution systems. The demand placed on standby critical power systems has increased dramatically in the last decade. For more information, please call us on 01908 607548 to arrange a trial or come and visit us at our office to see the CAD.